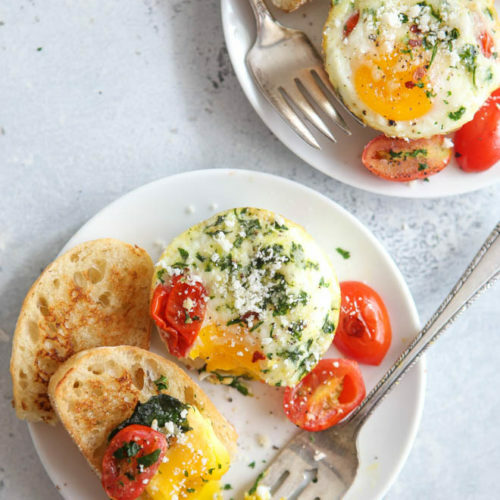 This is the dreamiest (and easiest!) 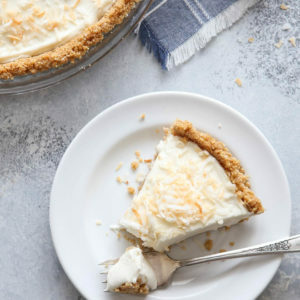 no-bake coconut cream pie. 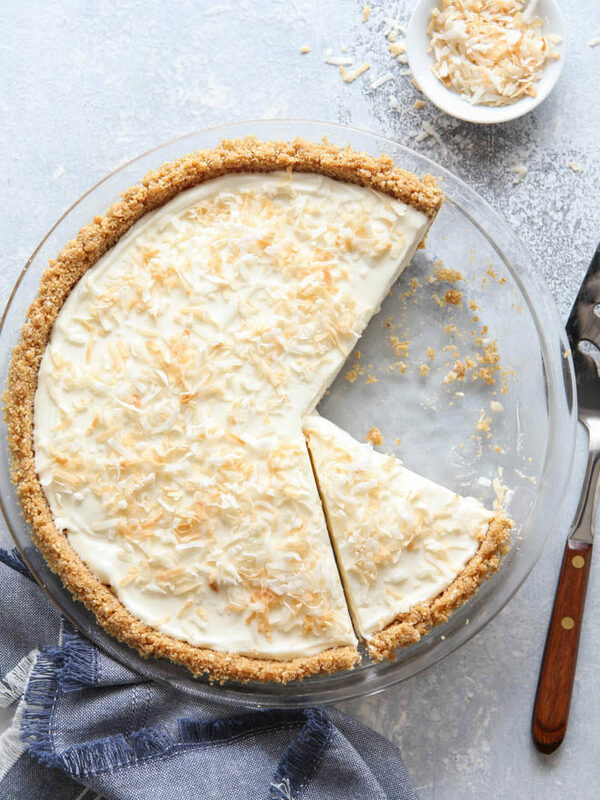 There’s no baking or cooking required to make this simple coconut cream pie! All you need is a few basic ingredients, a pie dish, and your refrigerator. When it comes to cream pies, for me quick and easy reigns supreme. 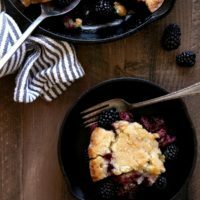 I don’t want to spend a lot of time on multiple steps and I don’t want to dirty a lot of dishes, so “icebox pies” like this are my favorite. 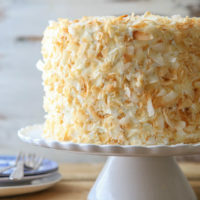 The base for the filling is a mixture of cream cheese and whipped cream, flavored with coconut milk and coconut flavoring. I spread it into a coconut-graham cracker crust and topped the whole thing with toasted coconut. And, voila! 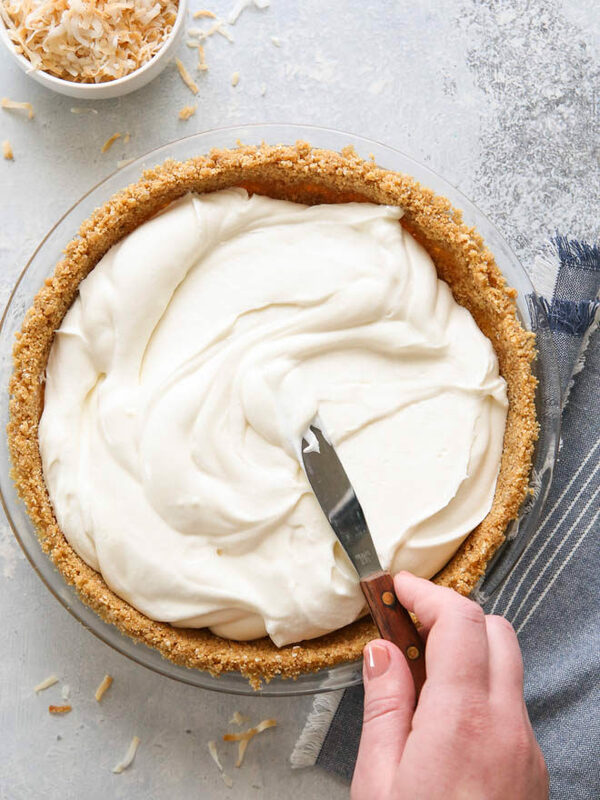 Not only is this no-bake pie easy, it’s extremely creamy and coconutty. 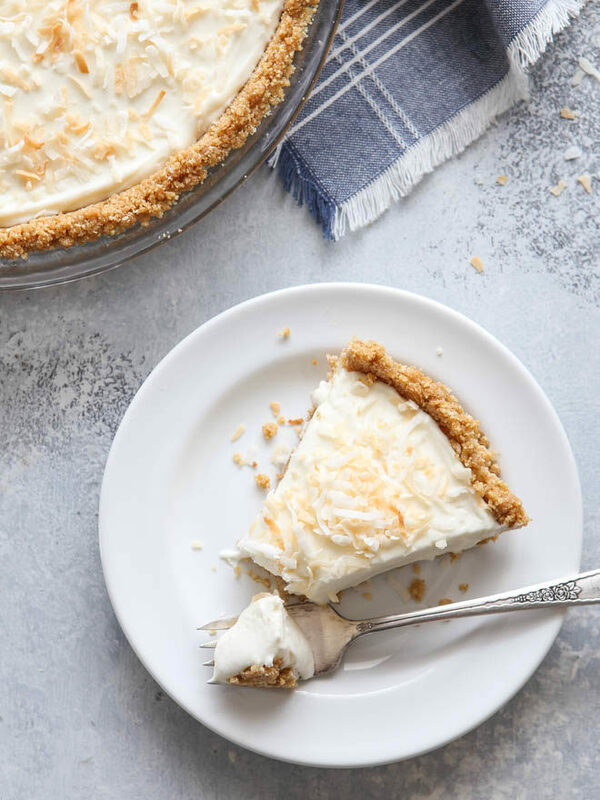 Coconut lovers, this pie is for you! A food processor or high powered blender isn’t necessary to make the crust, but highly recommended. Without either it’ll be hard to get the coconut fine enough to blend with the graham crackers. 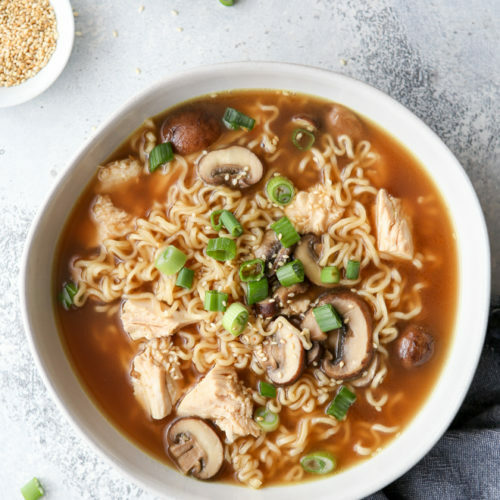 If you are without, try finding finely shredded coconut. You can use either unsweetened or sweetened coconut, per your preference. Yes, this is a no-cook/no-bake pie, but if you take the extra step to toast the coconut for the crust and topping, you’ll get more flavor. Thanks to this tutorial from Crazy for Crust, I’m never baking my graham cracker crusts again! This no-bake crust is a little more crumbly and the first slice can be a bit messy to dig out, but cutting the rest is a breeze. If you’d like, you can use frozen whipped topping (like Cool Whip) in place of the whipped cream. Reduced cream cheese should also work fine. This pie will be set enough to serve after only a few hours in the fridge, however letting it chill for a good 4-6 hours will make it easier to cut clean slices. 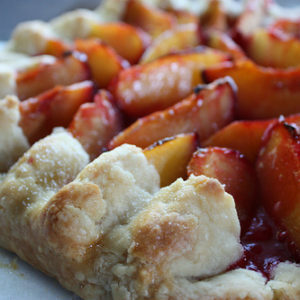 This is a great pie to make in advance and it will keep well in the fridge for several days. 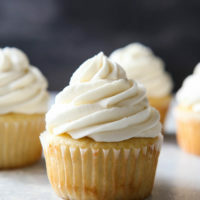 Cold cream cheese can result in a lumpy batter or frosting. 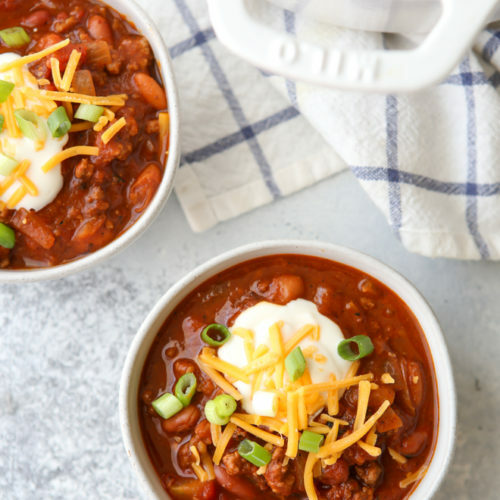 Letting the cream cheese rest at room temperature for about 60 minutes is ideal, but in case you forget to pull it out of the fridge on time, here are a few ways to speed things up. Cut cream cheese into small cubes and spread out on a plate. Let sit at room temperature for about 15-20 minutes. Remove cream cheese from any paper packaging but keep it in the foil packaging. Place in a bowl and cover with warm water. Let sit for about 10 minutes. Remove cream cheese completely from all packaging. Microwave in 10 second bursts, flipping it after each burst, for about 30-40 seconds total. 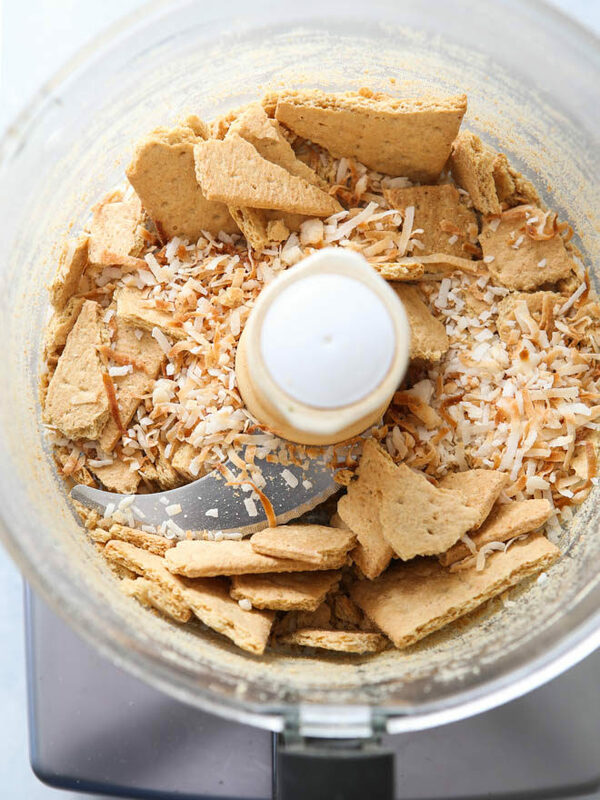 In a food processor or high powered blender, pulse graham crackers and coconut until it's a uniform crumb mixture. Add brown sugar, salt and butter and pulse until combined. Evenly press into a 9-inch pie plate. Chill in the fridge for at least 30 minutes before filling. With an electric mixer, beat the heavy whipping cream to medium peaks. Set aside. With an electric mixer, beat the cream cheese and sugar for 2-3 minutes until smooth and creamy. Add milk and flavorings and mix until smooth. Gently fold whipped cream into the cream cheese mixture in 2 additions. Spread into the graham cracker crust. 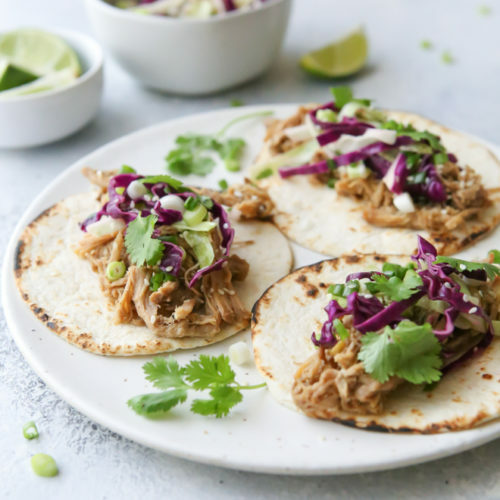 Top with shredded coconut. Chill in the fridge for at least 2 hours, though pie will be easier to slice after 4-6 hours. 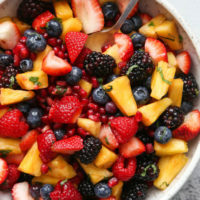 This is a great dessert to make ahead! Pie will keep in the fridge for several days. 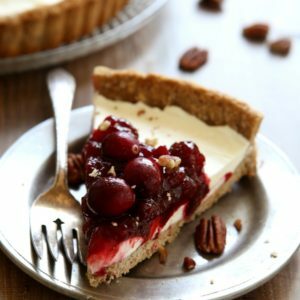 You can use either sweetened or unsweetened coconut in the crust and topping, per your preference. For additional flavor, toast coconut before using. 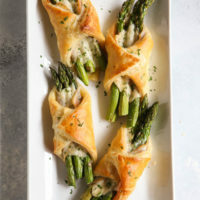 Preheat oven to 375 degrees F. Spread coconut on a sheet pan and bake until it just turns golden brown, about 4-5 minutes. Watch carefully so it doesn't burn, and give it a few stirs as it toasts. 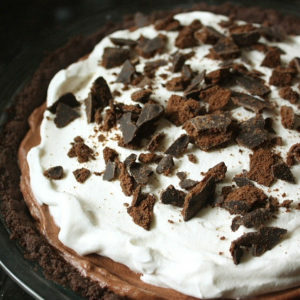 You can also substitute 2 cups of frozen whipped topping (thawed) for the heavy whipped cream in the filling. Omit step #1.